The schedule will be packed with a wide range of classes offered by women in the community. This offers a taste of what The Creative Space offers. 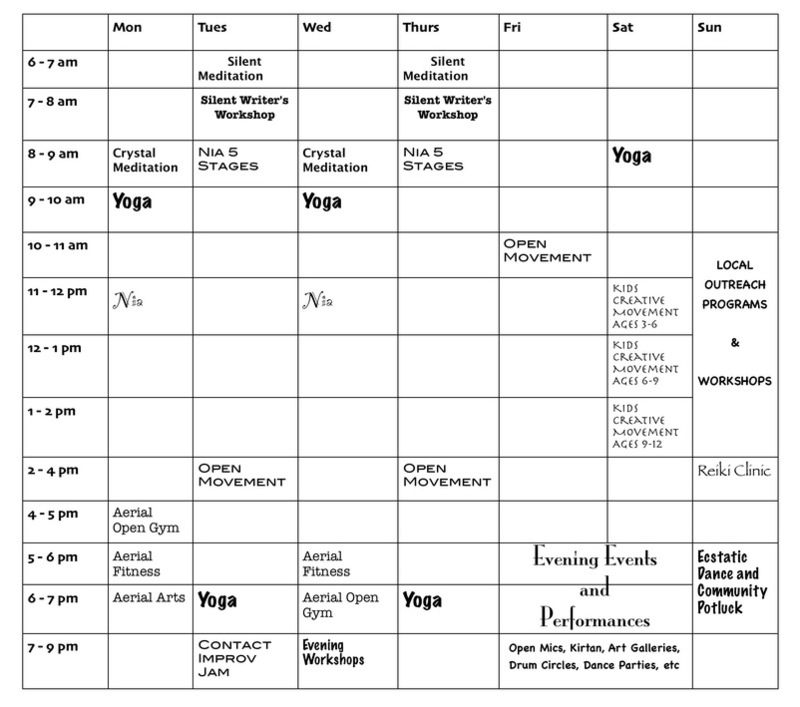 We will continually add new classes until our schedule is full!